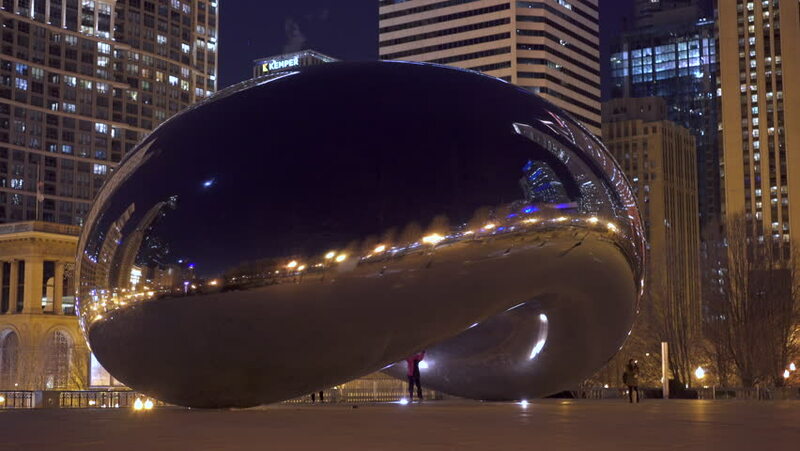 CHICAGO, ILLINOIS - CIRCA JANUARY 2016: Downtown Millennium Park Bean at night, taken in 4k/UHD resolution, in Chicago, Illinois. 4k00:20Moscow aerial Christmas New Year time night cityscape, Kremlin, St Basil's Cathedral, Moscow river. 4k00:04hong kong - october 2014: night light traffic road 4k time lapse from hong kong city center, china. 4k00:21The Evening Streets of Hong Kong. Time Lapse.